Our plastic card mailers typically outperform traditional direct mail by four to ten times. Pricing is dependent on several variables such as volume, size, thickness, artwork design and number of versions, mailing list demographics you choose, postage, number of destinations, data tracking requirements, etc. 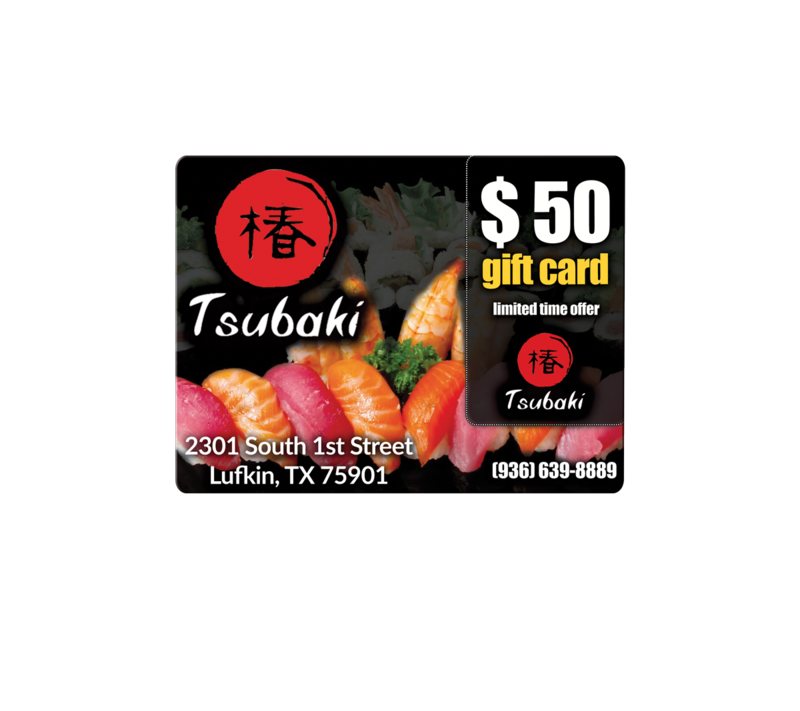 Plastic gift card card mailers are a great way to attract new customers and reward repeat customers. 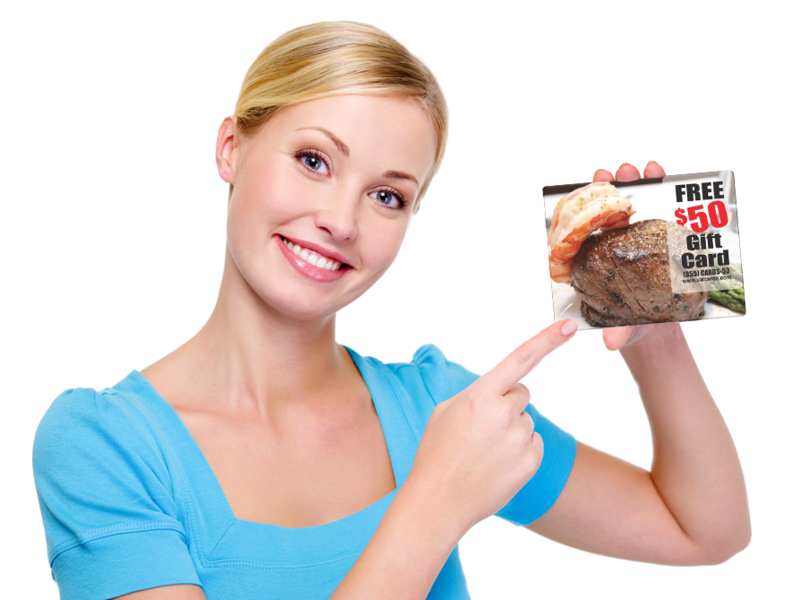 Laminated pop-out postcard mailers stand out from other direct mail pieces and are a great way to market discounts, gifts, coupons or promotions. 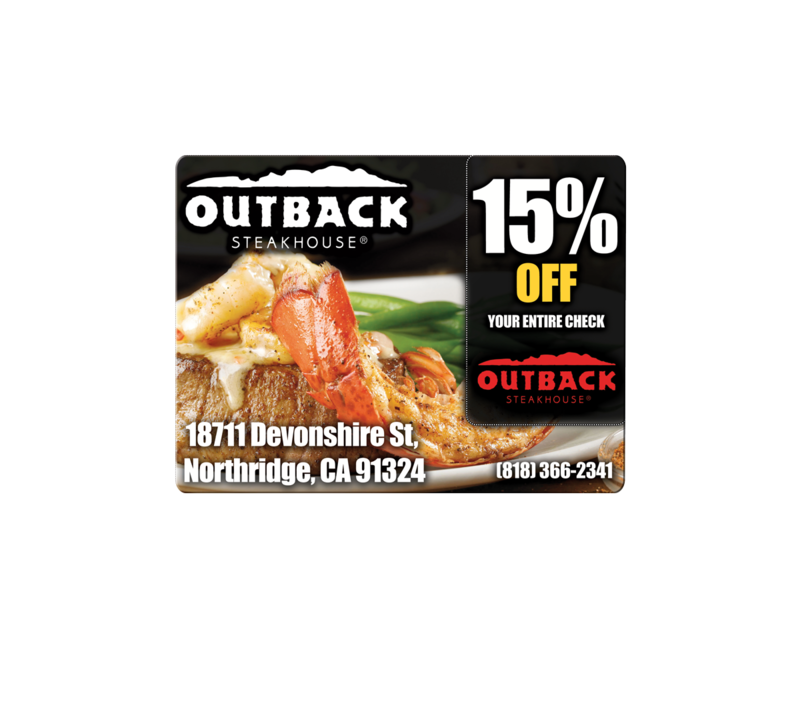 It’s time for your business to offer pop-out gift card mailers. Valcard mailers made from plastic rather than paper are proven to be an excellent way to generate new business. Are you new to gift card mailers? Not to worry. 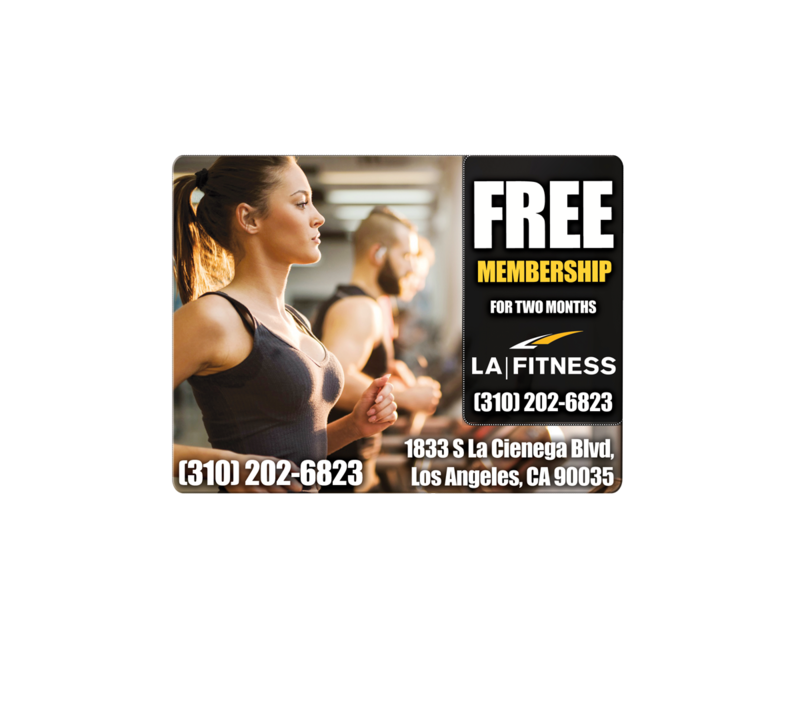 Plastic Resource will help you design your gift card mailer, create the mailing list and mail the postcards. All we need from you is a logo, a little direction on the design and some information on your target customer and we will take care of the rest. Contact us, we are your first-time order experts. The key to any direct mail program is to get your prospect’s attention and have the person act on your offer. Nothing works better than a card mailer created and mailed by the experts. Welcome to ValCards Card Mailers! ValCards Card Mailers actively manages thousands of client mailer programs and millions of plastic card mailers across multiple industries every year. 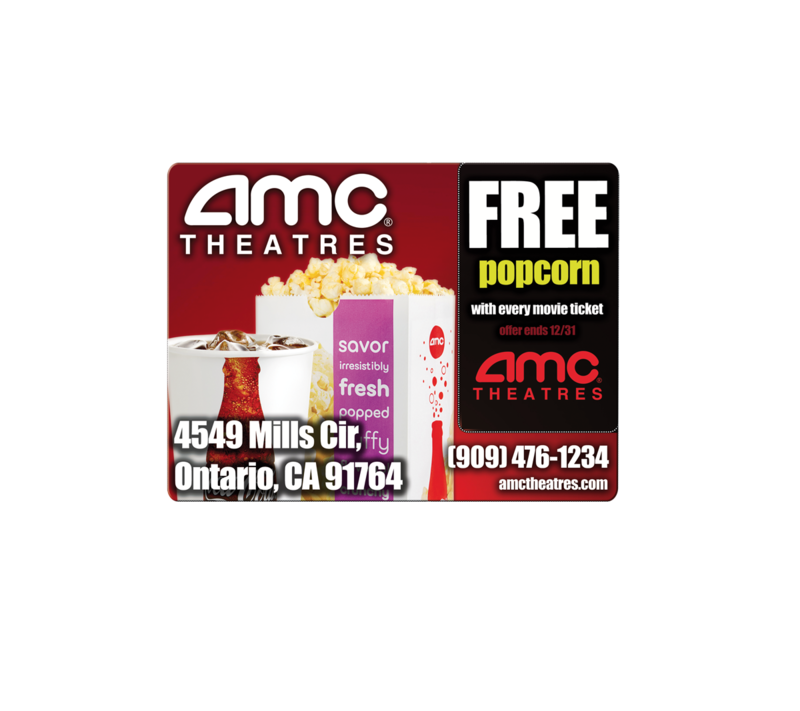 ValCards Card Mailers, also known as “pop out gift cards” or “pop out plastic post cards”, stand out. 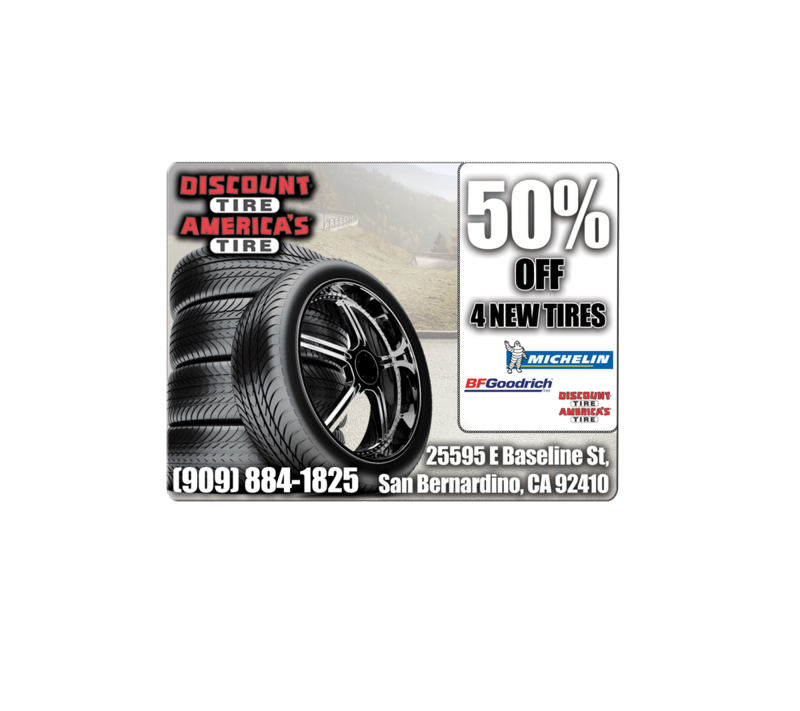 A ValCards Card Mailer will significantly increase your sales. Major retailers and restaurants have confirmed that redemption rates soar when a discount gift card is used with a direct mail piece. In some cases, redemption rates have reached 40%!